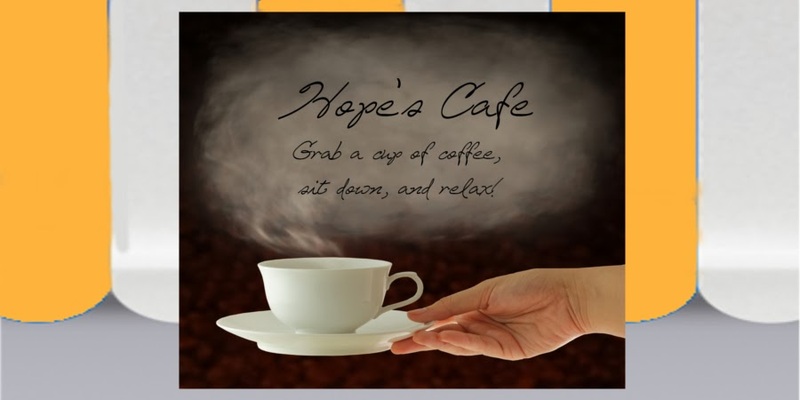 Hope's Cafe: Therapon Acne Reversion Skin Care System Review and Giveaway!! Therapon Acne Reversion Skin Care System Review and Giveaway!! Okay, I have used A LOT of different skin care systems. From department store products up to out-of-this-world-expensive, from 4-step systems to 6-step systems, I have tried a lot. So I was excited when I got the chance to review a simple 2-step system from Therapon, the Acne Reversion kit. What really caught my eye right form the start is the fact that there are only 2 products in this system! A cleansing gel, and acne medication. I seriously thought there was no way this would work. After all, if the kits with cleanser, toner, medication, spot treatment, etc don't work-why would just 2 steps be any better? So, after receiving my package from Therapon, I started using it the very next day. I really liked how the cleanser worked. Put a few drops on the included washcloth, and massage for about 1 minute. It leaves my face feeling very clean, but not dried out. It has a very faint scent, too. I don't care for the face care products that have a ton of fragrance added! After washing morning and evening, I splash my face with cold water to close the pores-no toner needed. Then using either your finger or a Theraderm Gentle Application Pad (sold separately), apply the Acne Medication. I followed this routine for 2 weeks, and within just a few days I was seeing clearer skin, much less oil, and overall healthier skin! I also used the Reversion wash for spot treatment, as directed. For particularly inflamed or irritating breakouts, you can rub a small amount of the wash on, and leave it on overnight. This cleared up one particular area in 2 nights for me! I have to say this is one of the MOST EFFECTIVE acne systems I have ever used! And I love that I don't have to spend oodles of time with it; everything is done in 2 quick, easy steps! I would definitely recommend this to anyone who needs a good skincare system that REALLY WORKS!! And while the price may be a little more than you'd pay for product at your local Wal-Mart, this will actually work! And, because you need less, it lasts longer too. I have been using mine twice a day for 2 weeks, and I would say there is easily enough to last another 4 weeks or more! Therapon is giving one of my readers an Acne Reversion System!! Go to Therapon and tell me another product you would like to try! 1 entry-Follow Therapon on Twitter. 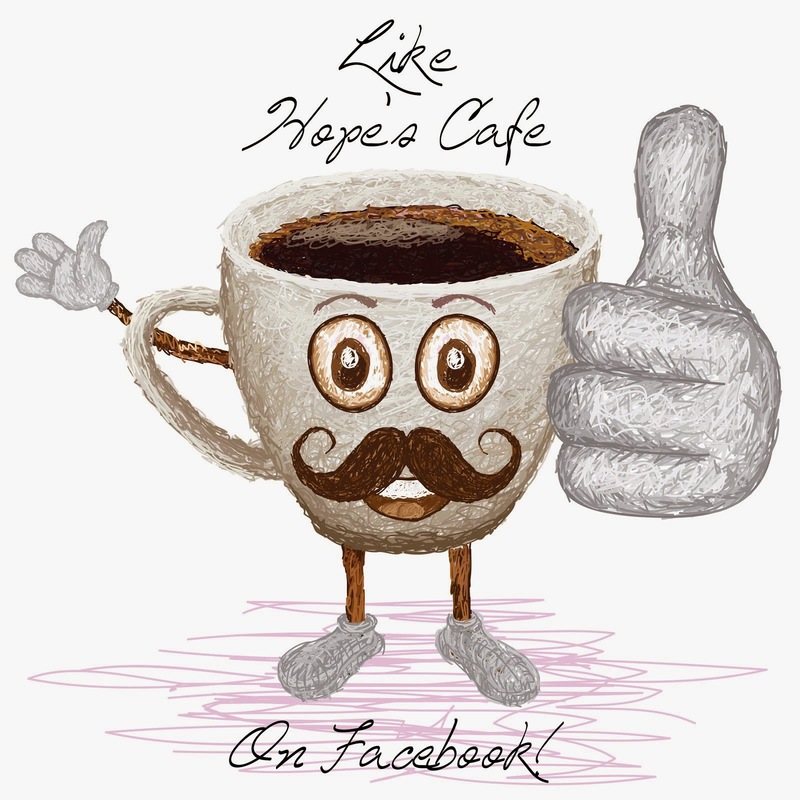 2 entries-"Like" Therapon on Facebook and tell them you entered the giveaway at Hope's Cafe! 1 entry-Sign up for news and offers on The Skinny! 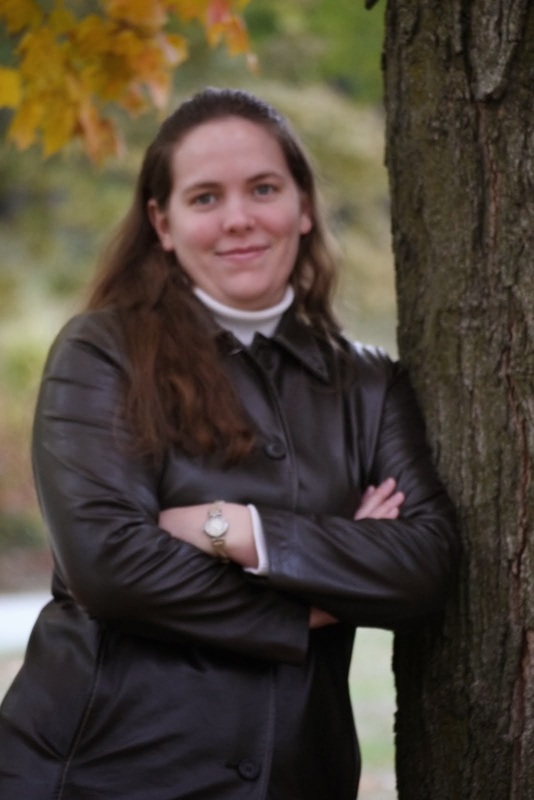 (Follow the link, and click on the RSS feed icon on the right sidebar). This giveaway ends Monday, June 27 2011, at 11:59 p.m. Please leave a valid email address in each comment, as this is how the winner will be notified. Winner will have 48 hours to respond, or another winner will be chosen. Giveaway open to US residents only. Disclaimer: I was not monetarily compensated in any way for this post. All thoughts and opinions are mine. All quotes taken from the Therapon website. I like their fruit acid exfoliant. I also entered your Beachbody Slim in 6 giveaway! I also entered your iHome Portable iPod Dock giveaway! I also entered your Rock Bottom T's giveaway! I think the Enriched Facial Moisturizer looks good but my pick would be the Acne System. Please enter me. Thanks! Entered Coldstone Creamery giveaway as well. I signed up for the RSS Feed from the Skinny. Entered the Contigo giveaway as well. Entered the Pieces of Light bk giveaway. Entered Krema Peanut Butter giveaway too. I am following Therapon on twitter. I am following Therapon on Facebook. Entered the Rembrandt Whitening Products Giveaway. I like the Theraderm Skin Renewal System with Enriched Moisturizer. I am a follower #1. I so need to get the Theraderm Peptide Repair Eye Crème. My eyes are puffy!!! And signed up for emails from them on The Skinny. Like Therapon on FB and told them I entered.